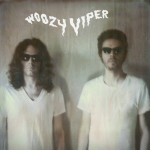 I’ve been jamming to this sweet new track from NYC group Woozy Viper. 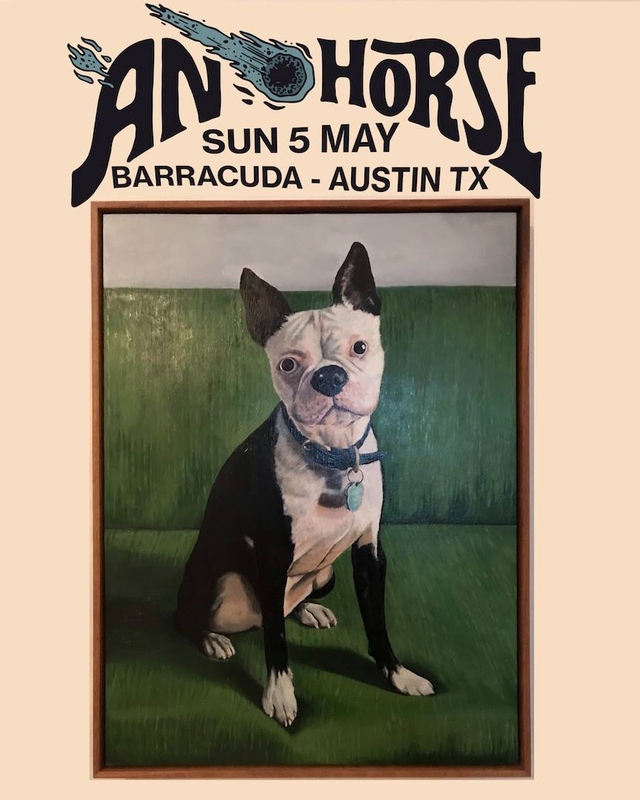 The band is self-releasing their latest batch of hits, titled Rock n’ Roll, which you can still grab for free from their web site, but we encourage the usual donation. They’ve got this Cramps feel, but with a little bit less of a horror approach, exchanging it for a nice little modern spin, making it catchy enough for everyone to enjoy. We dig it, and we hope you do too.